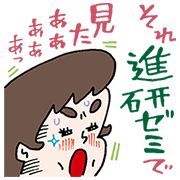 http://www.line-stickers.com/ – Shinkenzemi: Middle School Learners Line Sticker | Finally, a set of stickers specifically for middle schoolers and those that are still middle schoolers at heart. 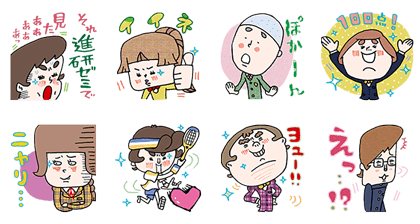 With phrases this groovy at your command, itʹs hard to find conversations where you CANʹT use these stickers! Friend the Shinkenzemi official account to get this set for free. Available till April 20, 2015.